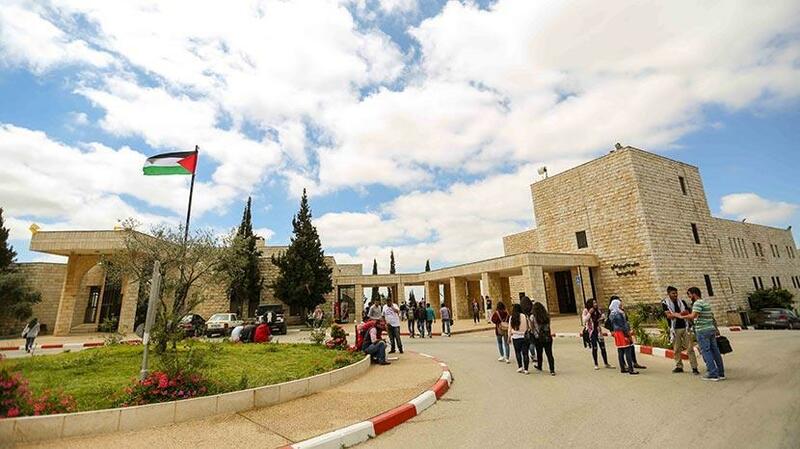 Birzeit University retained its position in the Webometrics Ranking, coming in first among Palestinian universities, and has climbed to the twenty-ninth place among Arab universities. Globally, the university’s rank was 1606 among 4128 world universities. Based on Google Scholar Citations index, which provides a simple way for university authors and researchers to keep track of citations to their articles, Birzeit University scored 13751 citations. The next Palestinian university had 10072 citations and was ranked 34th among Arab universities and 1840th internationally. Google Scholar Citations provide rankings of scientists who shared the same standardized name and email address of Birzeit University.